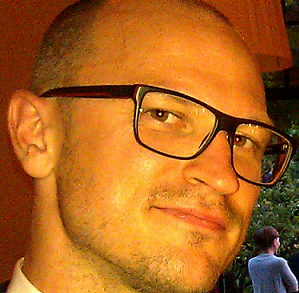 Paul Viefers works as an Analytics Associate for A.T. Kearney at the Berlin office. Before, Paul has worked several years at the German Institute for Economic Research and has completed his doctorate at the Humboldt University in Economics in Berlin. After having finished his studies at the University in Bonn and the Chinese University of Hong Kong, Paul gained professional experience at the International Monetary Fund (USA) and the European Central Bank in Frankfurt.